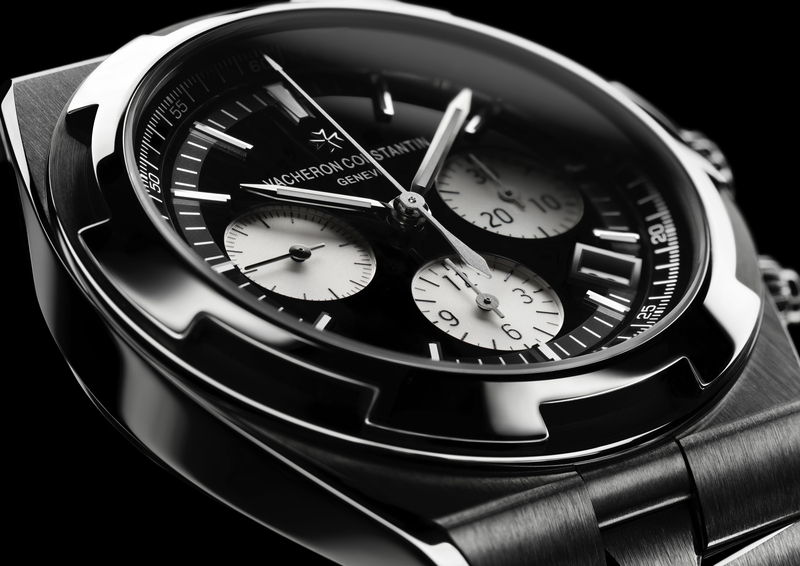 Vacheron Constantin recently inagurated its newest flagship boutique, at 1881 Heritage, the revitalized site of one of Hong Kong’s famous government buildings. This is Vacheron Constantin’s third boutique in Hong Kong. The new boutique is discreetly decorated with a contemporary luxurious interior. This particular boutique even has a resident Swiss watchmaker, previously only available in Geneva, for after-sales service. 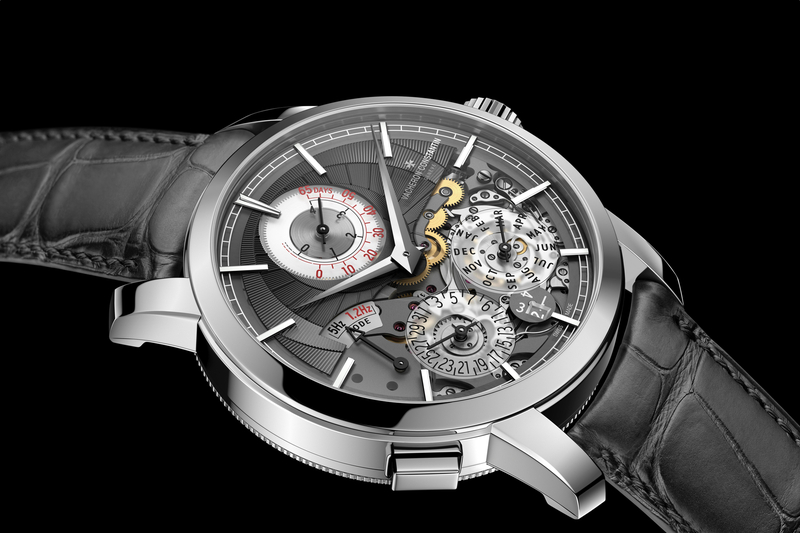 To celebrate the opening of the new flagship boutique in Hong Kong, and honoring the brand’s long history with China, the Swiss manufacture introduces a very exclusive limited series of 3 “Dragons” watches, each of them available in only 9 numbered pieces, only available at 1881 Heritage in Hong Kong, Vacheron Constantin Mansions in Geneva & Shanghai and Vacheron Constantin boutique in Moscow. 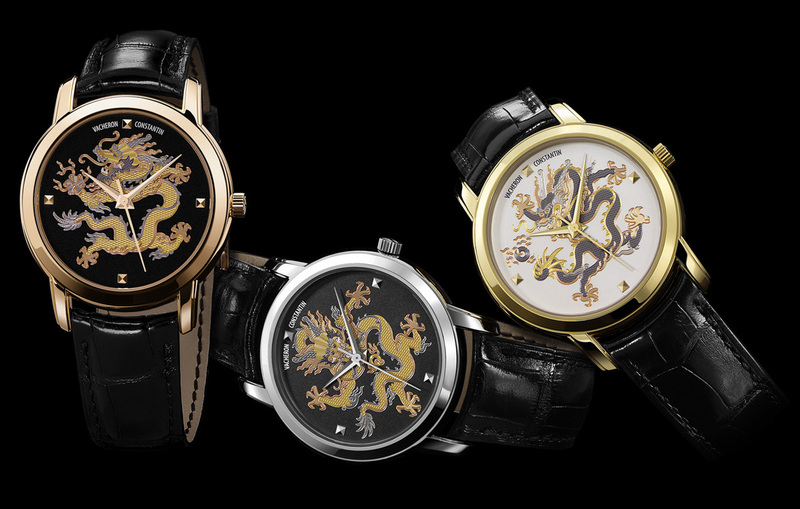 These timepieces featuring dragons on the dial, Chinese symbol of prosperity, creative and divine strength, are hand-made with Métiers d’Art ancestral Guilloché work. The motif stems, calling for exceptional dexterity, are from the alternating use of two machines: one to engine-turn straight lines; and the other curves and circles as if on a lathe. This original combination of these two techniques has made it possible to create non-geometrical patterns entirely different to anything that has been done before. As the result, the design is composed of irregular lines and a multitude of details with variously coloured metallized coatings, which takes Guilloché well beyond its traditional role as an abstract geometrical decoration to achieve the status of a figurative art in its own right. 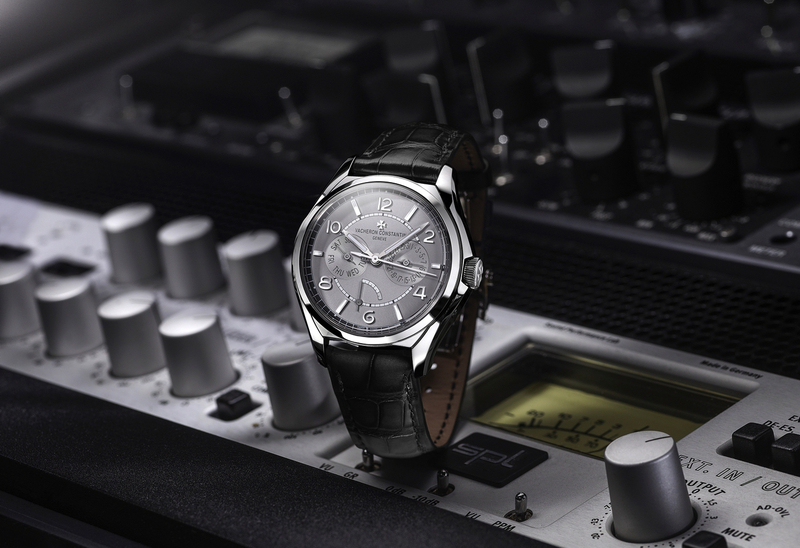 The Grand Opening will also be the occasion to discover some exceptional antique timepieces exhibited from the Vacheron Constantin heritage collection in Geneva, each one a unique masterpiece in its own right, highlighting the brand’s rich history and milestones. Most notably, Vacheron Constantin’s first-ever watch, an enamelled dial pocket watch created in 1755 by the founder himself, Jean-Marc Vacheron, will be on display. From September 4th to 6th, visitors to the store can marvel at the exceptional designs of the very first masterpieces which have given rise to some of its current collections like Patrimony, Malte, Overseas, Historiques and 1972.